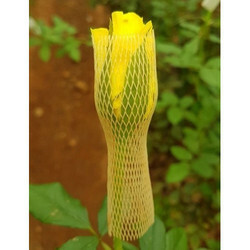 We offer Rose Bud Cap to our clients. Packaging Details: comes in packing of 3.5 kg each bundle of 500 mtrs. Looking for Post Harvest Solutions ?